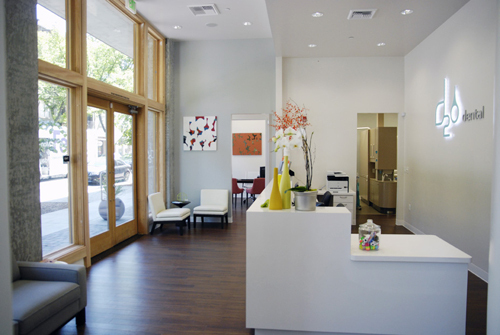 As Sacramento's premier dental wellness spa, our patients are the focus of everything we do. Fearful or anxious about dental treatment? D2O Dental is pleased to offer sedation dentistry or “sleep dentistry” to help you get the smile and care you deserve in a relaxed state of mind. Patients can select their level of "awakeness" during a visit. 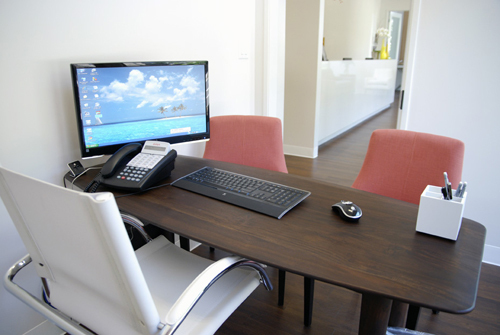 You can contact us at 916-442-7000 or email us at info@D2Odental.com. Or, if you're in the area, please stop by and visit! At D2O, we hope to take your dental experience to a new level. From the moment you enter, you'll feel and see the difference. 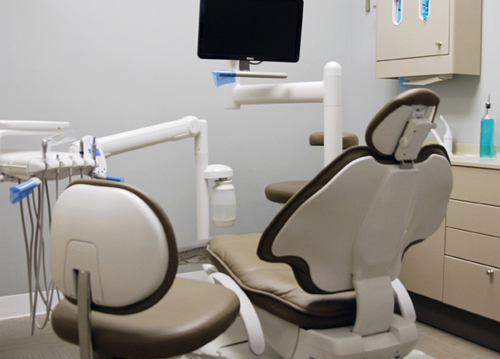 From our warm hand towels and video goggles to the use of the dental industry's latest technology and techniques, we aim to provide the highest quality service to transform your dental experience. Put simply, you are the focus of our practice. 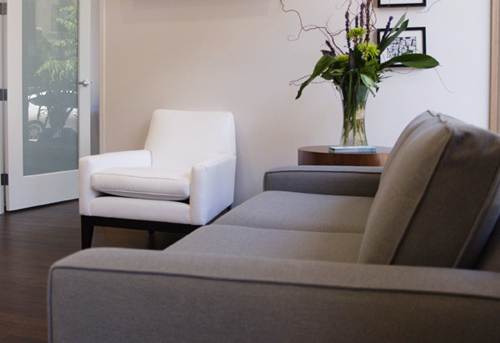 From the use of minimally invasive techniques to advanced materials and complex procedures, D2O provides superior general, cosmetic and sedation dentistry to provide you with long-lasting, natural looking results. 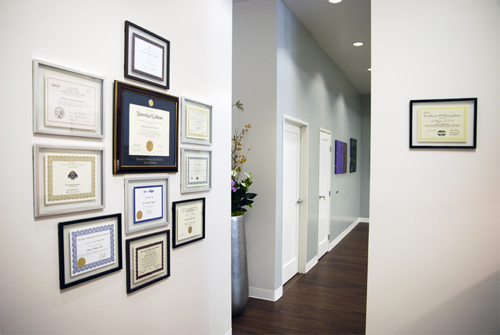 We take pride in providing our patients with the expertise, techniques and resources to help you achieve the goal of having perfect oral health - a place where patients can proudly call their "dental home". We invite you to learn more about our philosophy and services. Let us help redefine your dental experience. 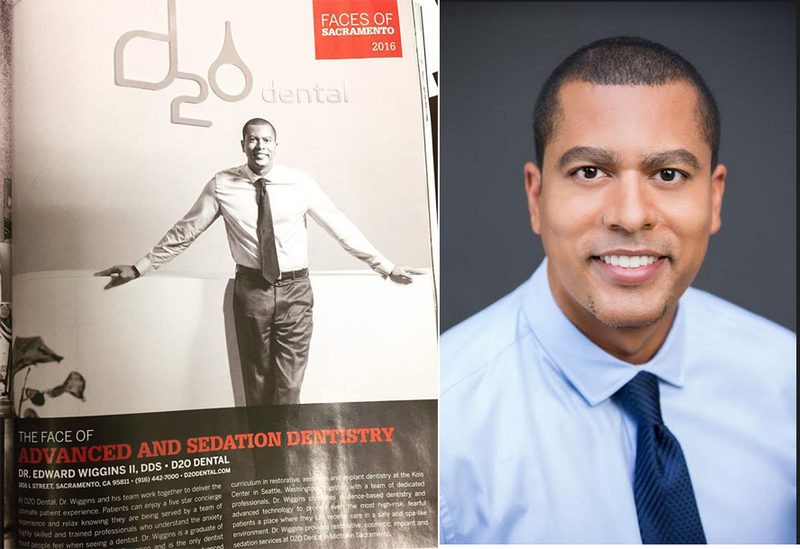 Dr. Edward Thomas Wiggins II received his Doctorate of Dental Surgery (DDS) in 2OO2 from the University of California, San Francisco. He began his career in the Bay Area, practicing in Union Square in San Francisco for six years. While in San Francisco, Dr. Wiggins demonstrated his commitment to the community by providing free dental work to patients who could not otherwise afford dental care. 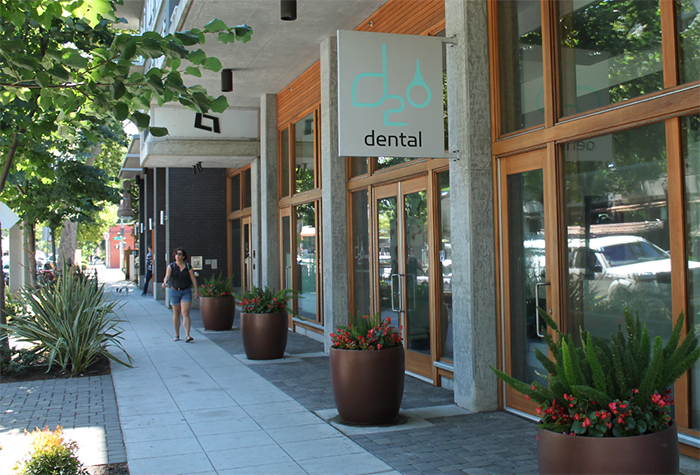 In May 2010, Dr. Wiggins opened D2O Dental. His experience working at Disney helped to influence his vision and philosophy for patient care. 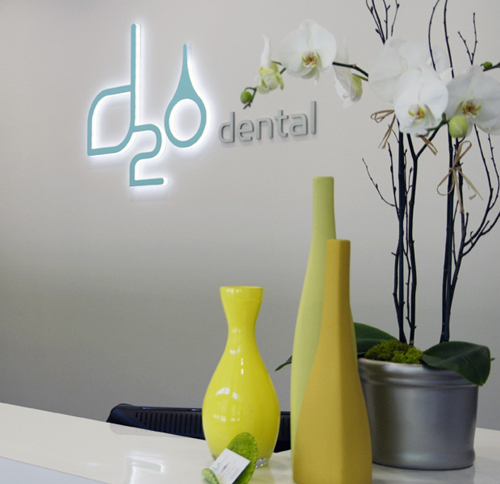 Together with a focus on clinical excellence, D2O Dental offers patients a place where they receive only the best in dental and patient care. An avid learner, Dr. Wiggins invests hundreds of hours each year to formal continuing education courses, including an advanced nine series course at the premier Kois Institute in Seattle, WA. In addition to spending time with his wife and children, Dr. Wiggins enjoys playing tennis, running with his dog and enjoying the outdoors. Cerec 3D CAD-CAM technology: Advanced technology that creates a 3D image of your teeth, eliminating the need for temporary crowns and a second visit. As one Disney song correctly put it, “It’s a small world.” As Sacramento’s first green practice, we believe the way we practice dentistry can impact the earth. 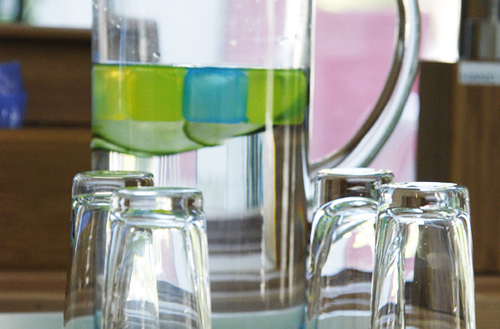 We are committed to continuously identifying ways to minimize our environmental footprint in our world.